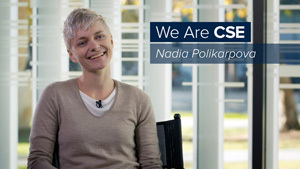 What technology risks are faced by people who experience intimate partner violence? How is the security community failing them, and what questions might we need to ask to make progress on social and technical interventions? 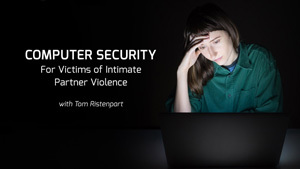 UC San Diego CSE Alumnus Thomas Ristenpart discusses computer security with a focus on digital privacy and safety in intimate partner violence. 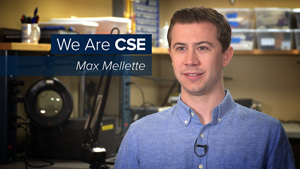 He is a member of the Computer Science department at Cornell University. Recorded on 01/18/2019. 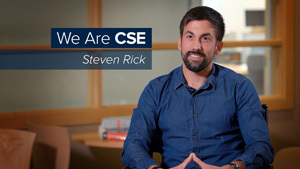 A promotional video for the Computer Science and Engineering department at UC San Diego. 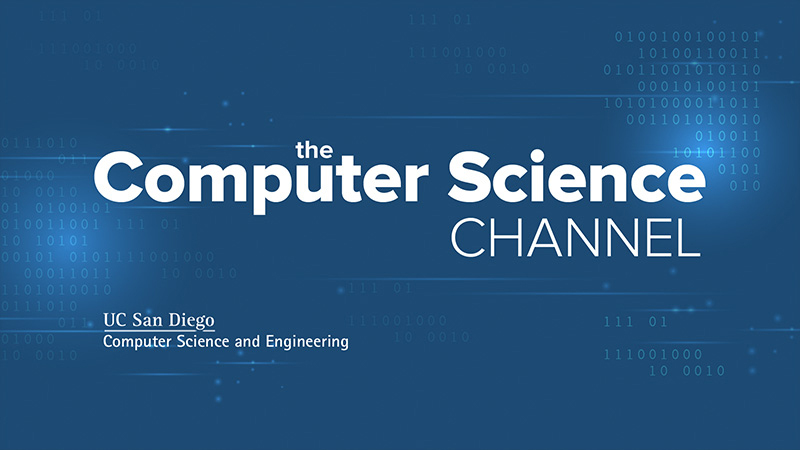 Computer science students are getting excited about research thanks to a new program at UC San Diego. 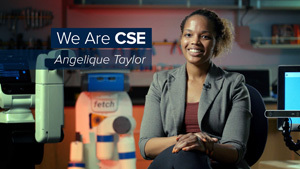 They spent the summer working on cutting-edge projects, from crowd-sourced studies, to portable air quality sensors. The work they're doing today, could change the world of tomorrow. 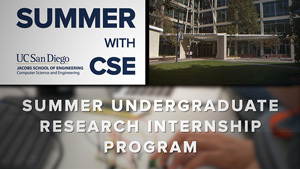 From Amazon, to Airbnb, to Blizzard Entertainment, students from UC San Diego's Computer Science Department spent the summer interning at incredible companies. 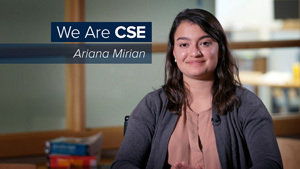 Throughout those internships, they shared their experiences with fellow students online. 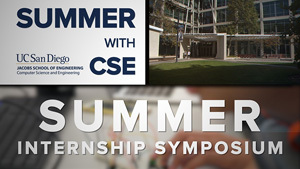 It all culminated with the Summer Internship Symposium: a chance to present their work and give younger students advice on landing those coveted internships. 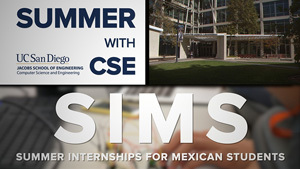 From hyperdimensional computing to developing recommender systems, UC San Diego Computer Science and Engineering faculty reach out to bring students from computer science programs at Mexican Universities to UC San Diego for a summer of study. 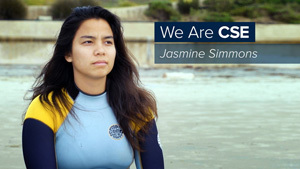 High school students from around the country spent part of their summer learning and living at UC San Diego. 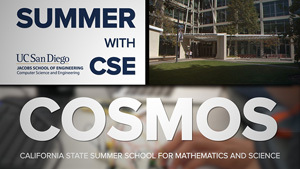 During the COSMOS program, they learn from professors in the Computer Science and Engineering department. 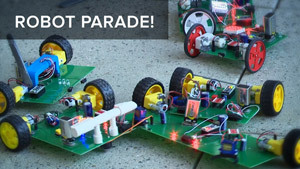 Students get to create apps, robots and lifelong memories. Some even turned bananas into a piano. Teachers are learning how coding can be an exciting and useful way to teach math. 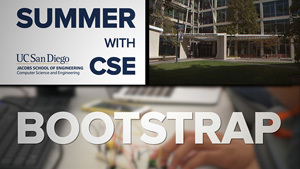 San Diego Unified School District teachers spent a week of their summer at a workshop called Bootstrap with professors from UC San Diego Computer Science and Engineering. Bootstrap is a way to teach core courses, from math to social studies, using computer programming. There is even a lesson plan that lets students create their own video game. Teachers say it could be a fun new way to help their students succeed. 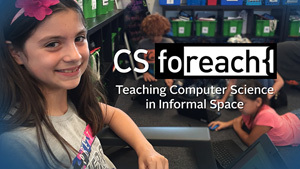 Taught by successful educational entrepreneur and UC San Diego Computer Science and Engineering Alumna Sarah Guthals, an innovative new course for computer science students builds the skills necessary to communicate their field to others through the experience of teaching K-12 students the fundamentals of coding in extracurricular settings in schools and libraries. 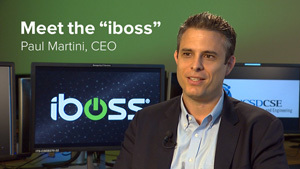 Meet Paul Martini, the "iboss". 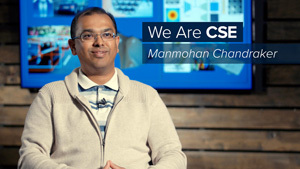 As CEO of iboss Paul's goal is meeting the challenge of safeguarding data in the exponentially expanding universe of bandwidth used in cyberspace. Growing up in the tough heart of Los Angeles, this son of immigrants shares about the influences, experiences, and people that shaped him on his path to success. 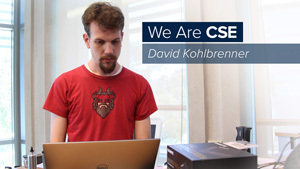 A quick look at an innovative computer science class from the UC San Diego Department of Computer Science and Engineering that gives first year students hands-on experience in designing, building and programming their own robots. 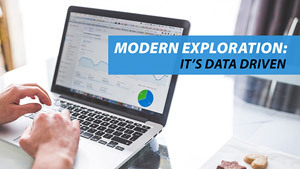 Calit Research Scientist and National Geographic Explorer Albert Lin, renowned for his hi-tech search for the tomb of Genghis Khan discusses ways computer engineering and computer science are integral to many fields of exploration. 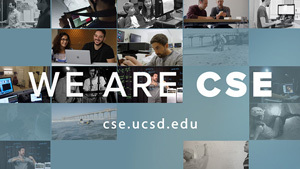 Half a dozen professors of computer science and engineering at UC San Diego - pioneers in the world of online learning, share their perspective and experience, and what online learning means for the future of learning.